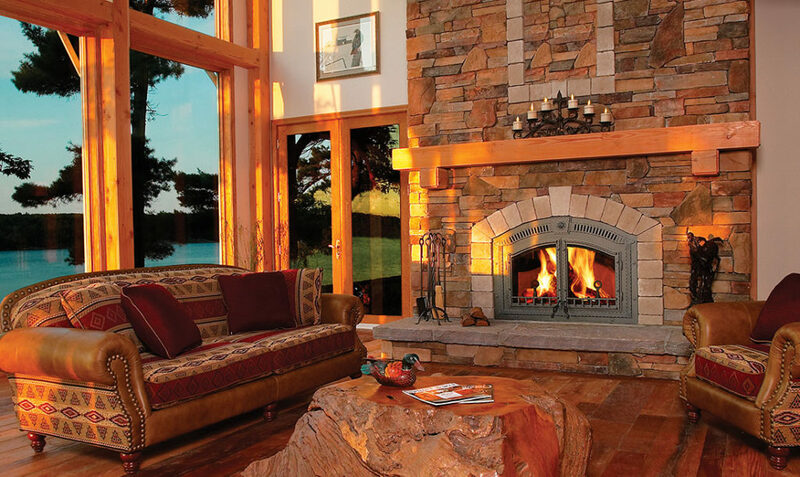 Southern Chimney Sweep specializes in gas logs, wood stoves and fireplaces, installations and service. 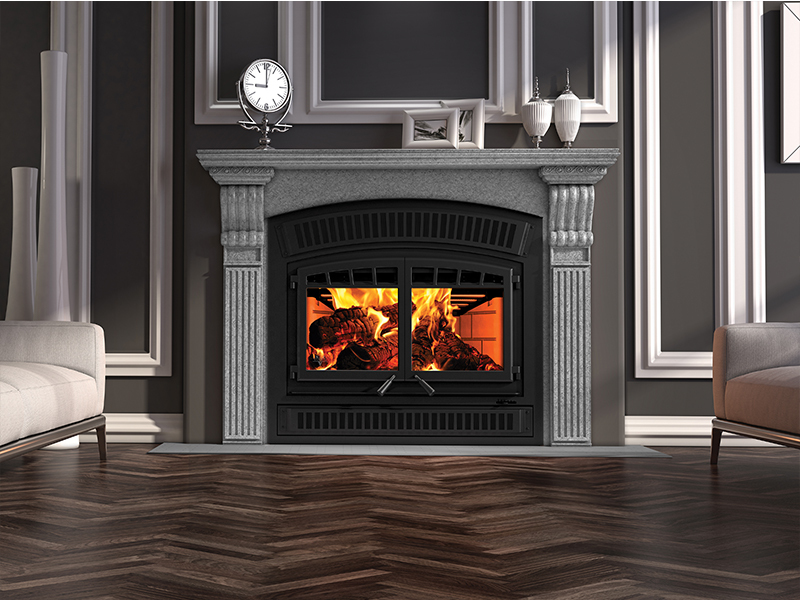 Our expert staff is certified by the National Fireplace Institute for wood and gas system installations. Come visit our North Georgia showroom where we carry all the top brands of wood stoves and fireplaces like Buck Stove, Vermont Castings, Regency, Hampton, Hearth Stone, Osburn, Flame, Timberwolf, Dutchwest, Ventis and Napoleon. Our store is convenient to Athens Georgia, Blairsville Georgia, Gainesville Georgia and Dahlonega Georgia. 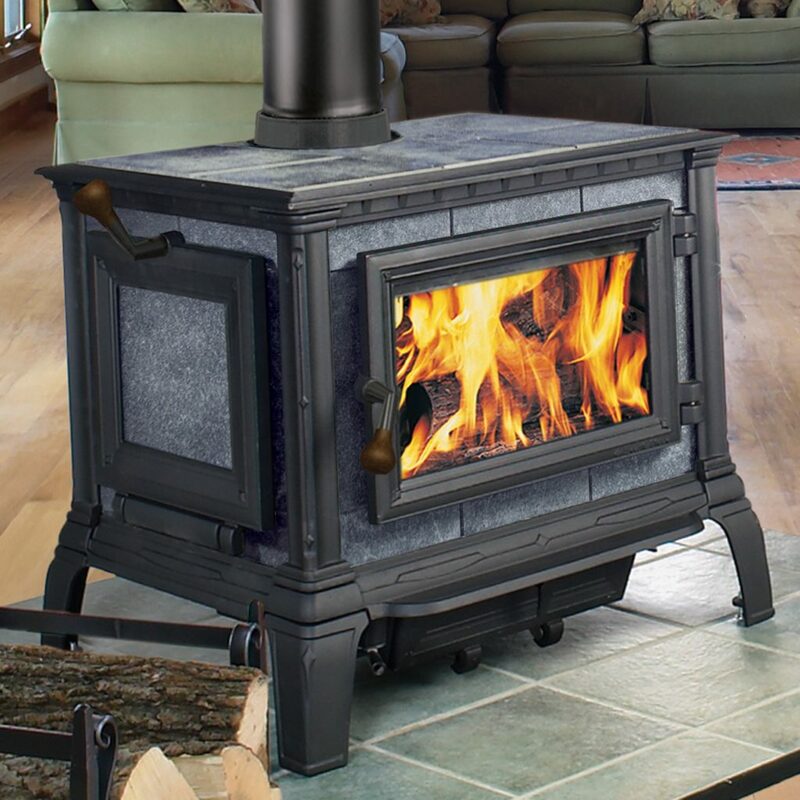 Our wood burning stove and fireplace store is located in the historic town of Clarkesville, Georgia near Clayton GA, Toccoa GA, Cleveland GA and Cornelia GA.